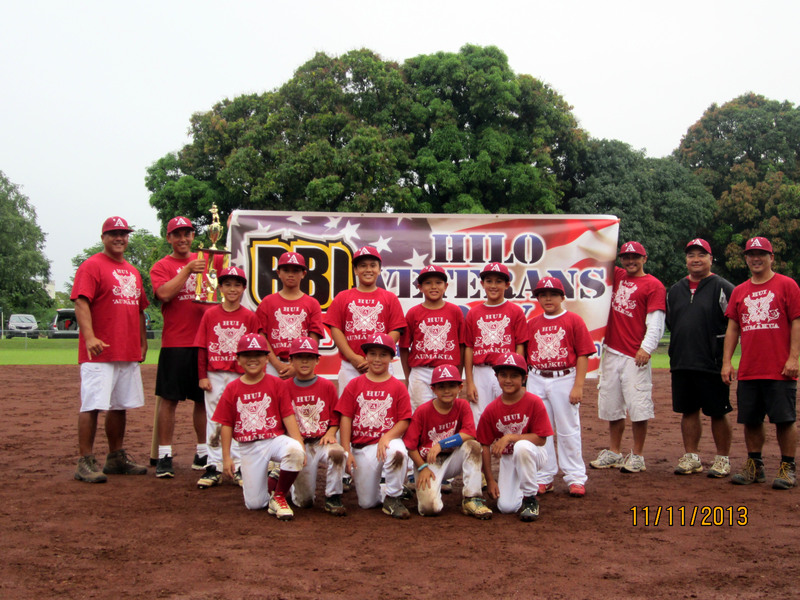 The 15th Annual Kona PONY Baseball Memorial Day Tournament, will be held on May 24, 25, and 26 2014 at the Old Kona Airport fields. 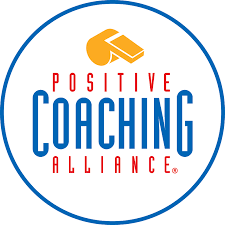 We will have teams participating in the Pinto, Mustang, and Bronco divisions. 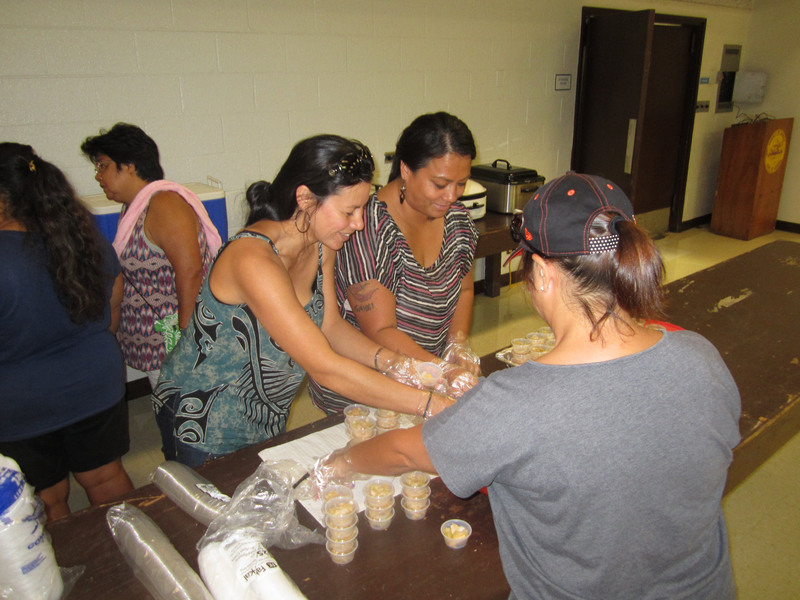 Invite all your family & friends to come and support our keiki. E hana pūalu kakōu! TOGETHER, WE CAN! Opening ceremonies for the first game of the 2014 PONY baseball season will be on Saturday, February 22nd for Bronco and Mustang Divisions with games running through Sunday, April 27th for the first round. Second round elimination starts on May 10th. Come down and support your Hui players and Coaches! 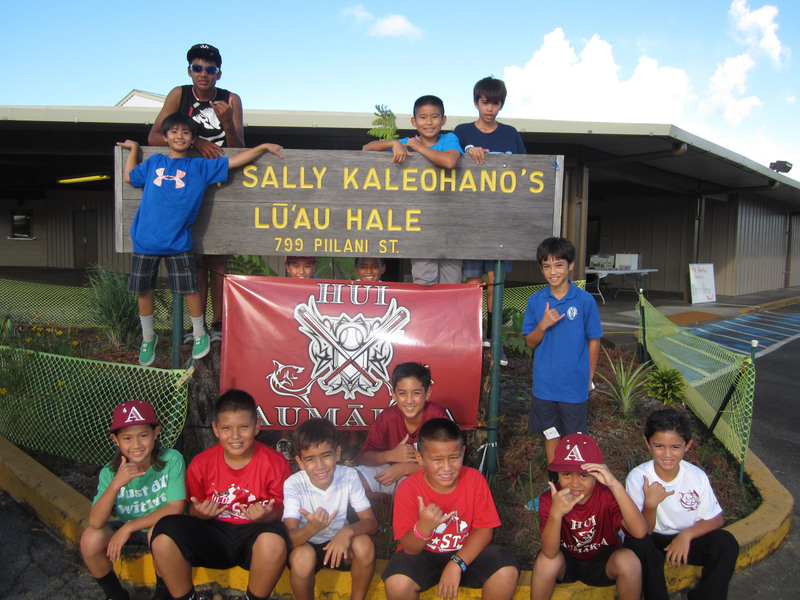 Pictured from Left to Right: Keamalu Baclig, Carson Kawaguchi, Mason Hirata, Devin Saltiban, Spencer Yoshizumi, Keahi Hisashima, Dante Medeiros, Brock Malani, Kedren Kinzie, Makakoa Auwae, & Aiden Shikuma. 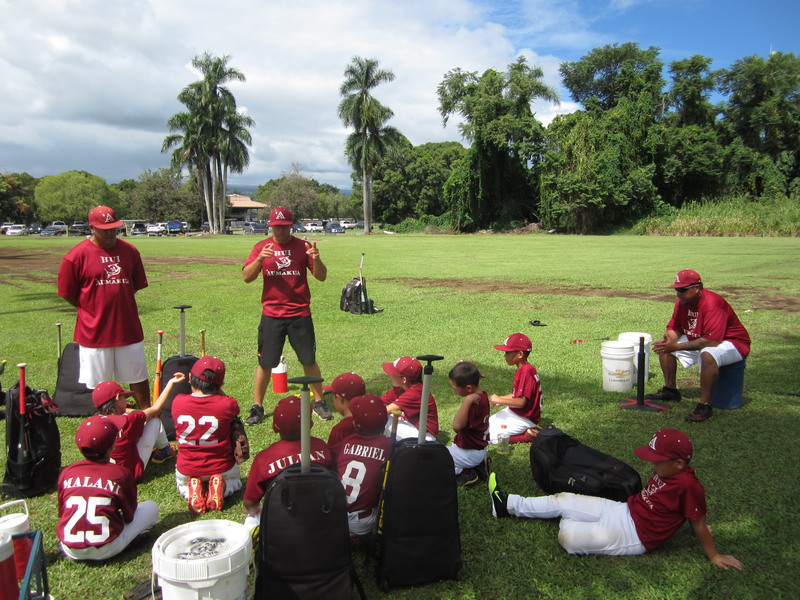 Our Hui Mustangs took a break from any competitive action for about a month, due to fundraising duties and just to get some much needed rest from baseball activity, but it was time to lace it up and turn it ON once again! It was evident that there was some rust in our game as coach needed to “light a fire under some of them”, if you know what I mean!!! As the tournament went on, our Hui boys started to hit their stride! In pool play, we opened up against a young, but talented RBI team! Game ended in a time limit final of 12-3! 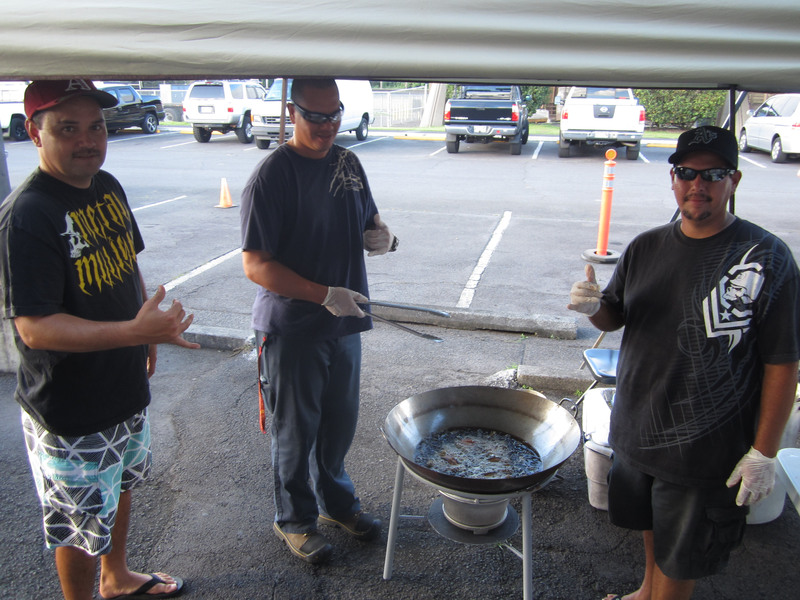 Next opponent was a tough Alaka’i team from Kona! They kept us in check for 3 innings as we found ourselves down 6-0 going into the top of the 4th! It was a good wake up call as our kids finally found themselves down and had to fight their way back! A few base runners here, a few hits there, and the next thing we knew, we were up 18-6 and finished it off with a TKO win! 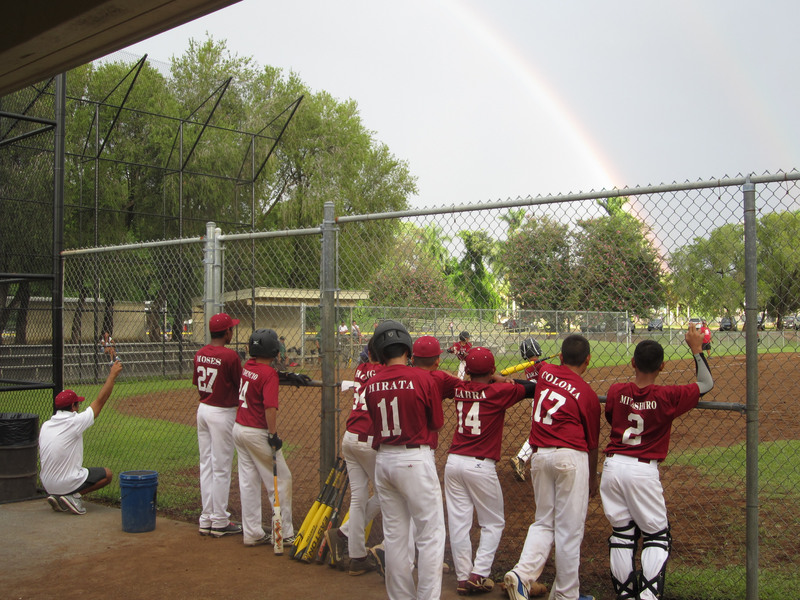 Sunday night was our first game of the championship round against Waiakea Uka! Uka came out ready to play, but our Hui boys firepower was just too much ending the game in a TKO 19-2! The semi-finals took place Monday morning with a rematch of the championship game of the Veterans day tournament between Hui and Lil Soljahs! Hui wasted no time in ending the game in a 4 inning TKO, 11-1! The title game was set for 1 pm on Monday between Alaka’i and Hui! 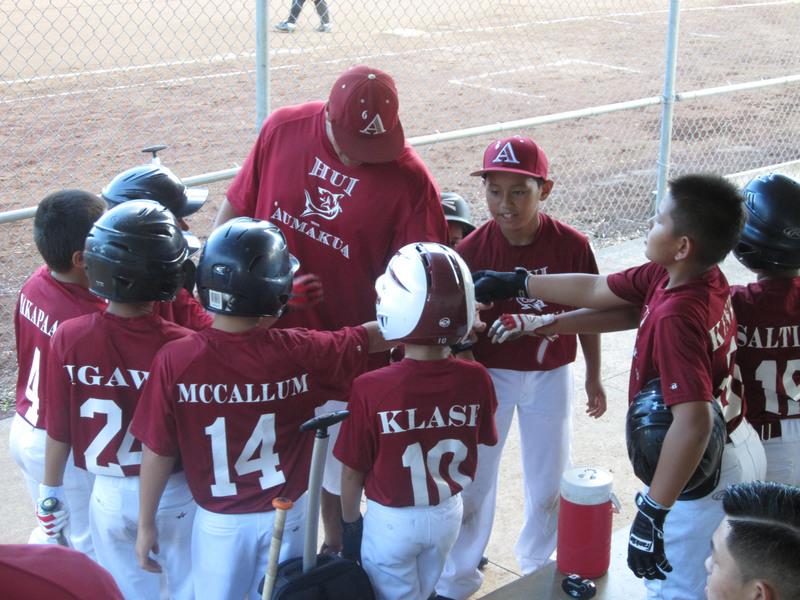 A see-saw battle in the beginning led to a nail-biter as we entered the bottom of the 5th, with Hui leading 6-5 and looking for an insurance run when the excitement entered the Little League Field at Walter Victor! The crowd went crazy as the Hui boys hit a 2-run Homerun and a solo Homerun to take a 9-5 advantage! That was exciting! But it wasn’t over! With two outs in the 6th, the tying run was at the plate and we managed to get a fly ball to center and secure our second championship in as many tournaments and the first of 2014! These kids had a slow start to the tournament, but made it a point to be the last team standing!! 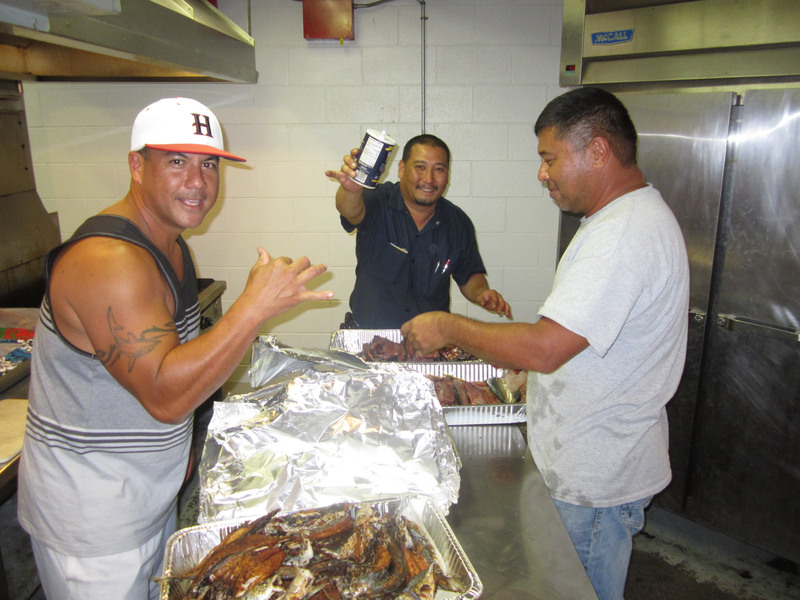 Ho’oikaika! Hui Mustangs next stop in a few weeks is the Pop Eldridge Manoa Tournament which will be held in Manoa Valley on Oahu! Good luck Mustangs, represent and make us proud!!!!! Hui ‘Aumākua ! 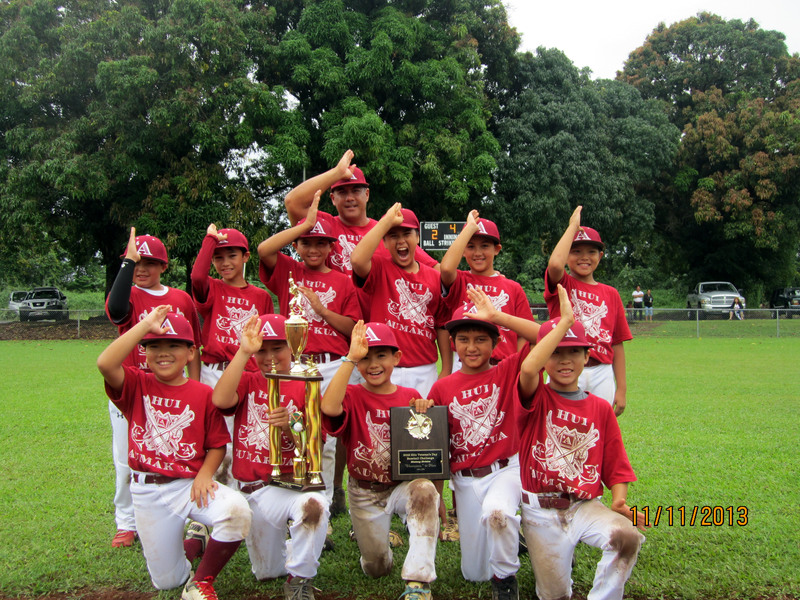 What a tournament for our Hui ‘Aumākua Mustangs! The boys opened up in Wong Stadium against RBI on Friday evening! The bats were hot! The game ended in a time limit 28-1! 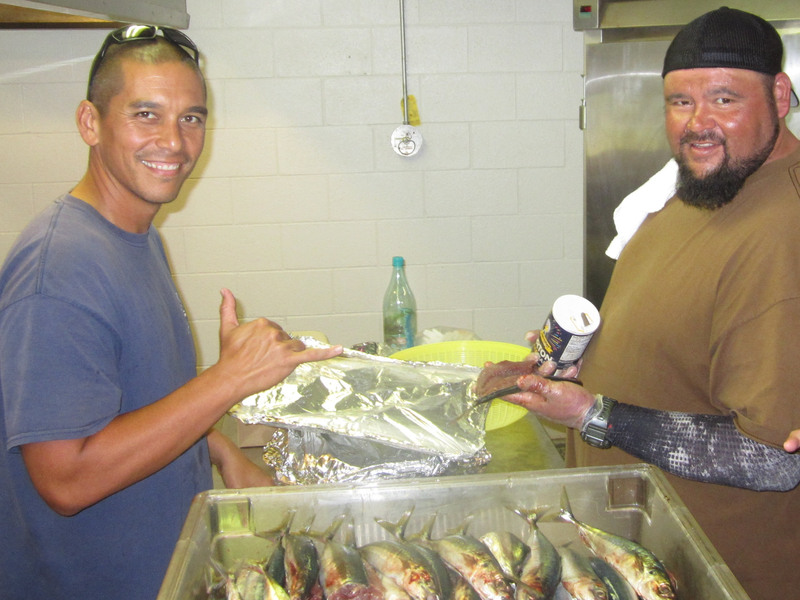 Our next opponent was a tough Alaka’i team from Kona at high noon on Saturday. It was a duel in the beginning, the bats got going and our Hui boys plated 9 runs in the bottom of the 5th inning to end the game on a TKO, 14-3! 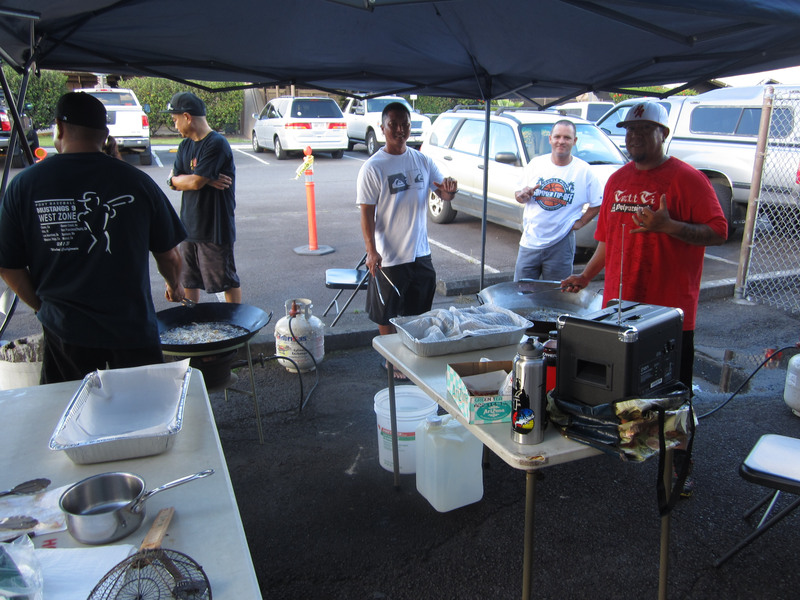 The undefeated game on Sunday featured Kona’s Lil Soljahs against our Hui boys! We exploded in the first two innings putting the game out of reach ending in a TKO, 22-2! Rain was an issue on Championship Day, but the rain stayed away and we got to play in the finale! Our boys took care of business facing Kona Lil Soljahs. Our pitching was stellar along with our hitting and defense, which gave our boys the well deserved championship, ending the game in a 12-2 TKO! These kids were ready to play! This was the first tournament for the majority of our players returning from the West Zone Regional in Walnut, California during the summer! Way to go Hui! Team work! E Hana Pūalu Kākou! Together, we can!